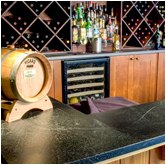 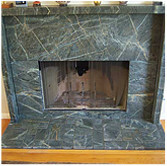 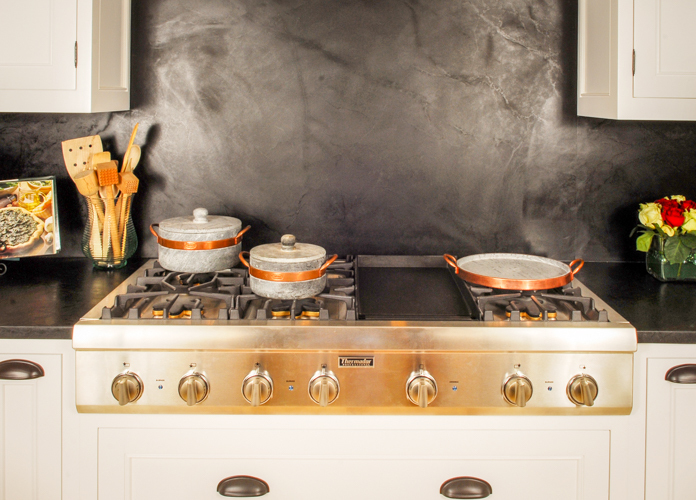 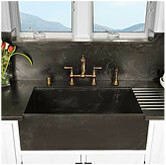 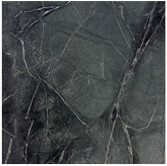 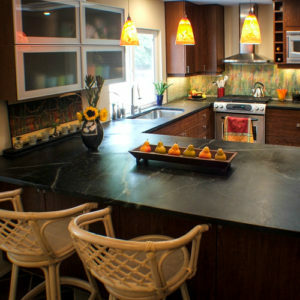 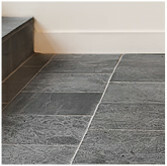 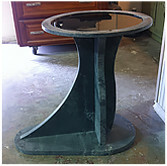 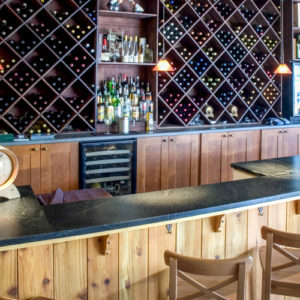 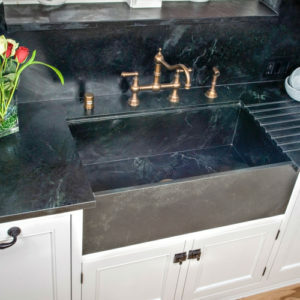 Soapstone Werks also works with marble. 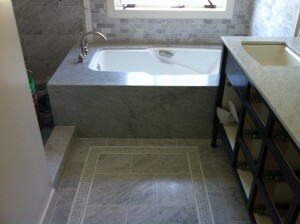 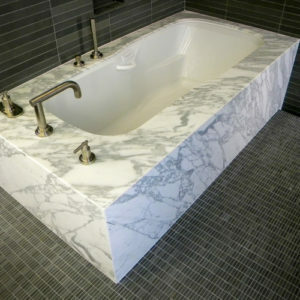 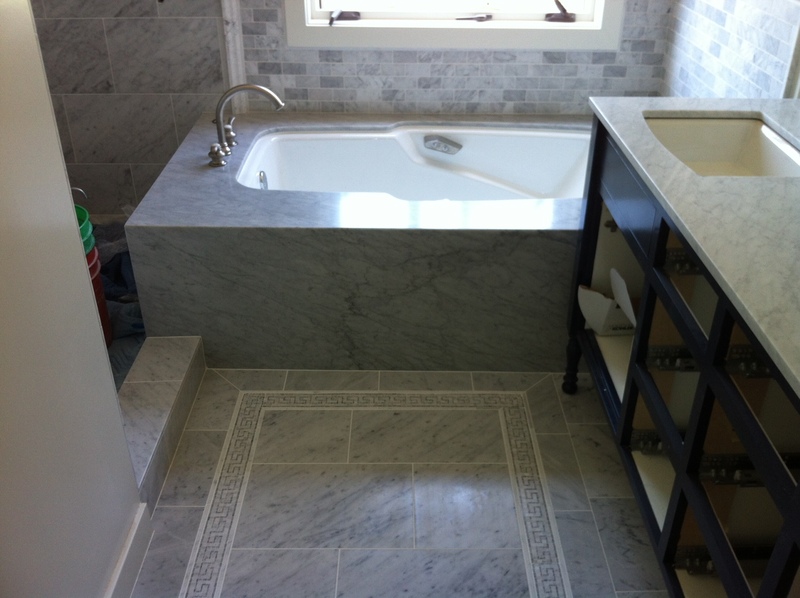 We just did a beautiful marble bathroom. 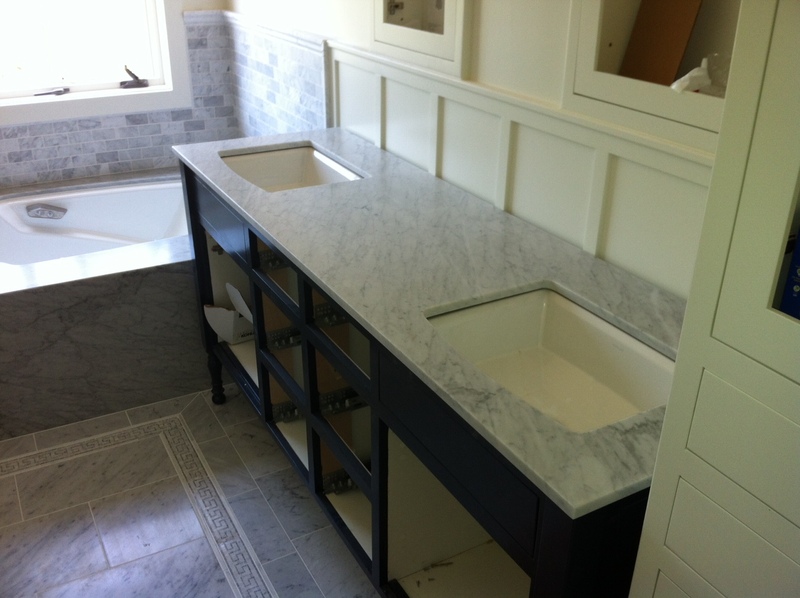 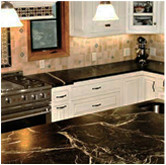 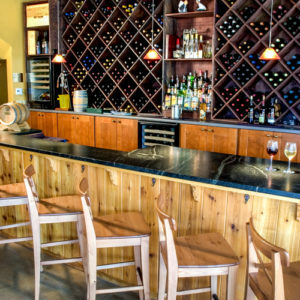 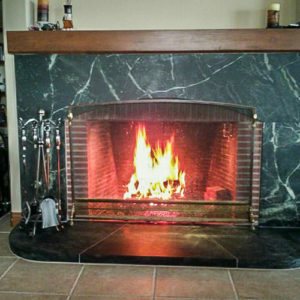 Greg, our owner and main craftsman, has been working with marble for over 25 years. 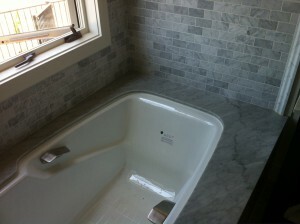 He has alot of experience working with marble and always does a beautiful job. 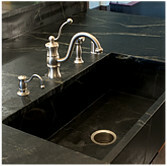 Come in and check out how we can make your kitchen and bath dreams come true today!